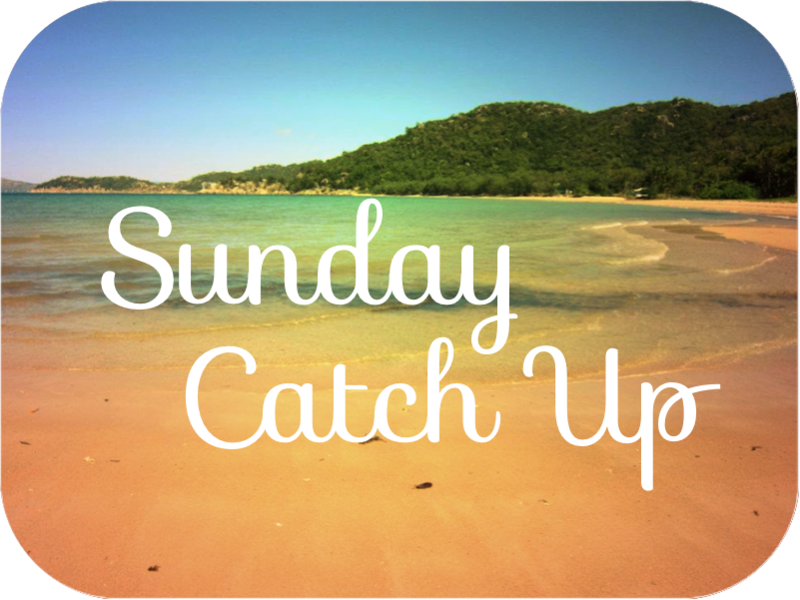 The last time I did a Sunday Catch Up was the beginning of June, so I guess we've got a lot of catching up to do, so heres whats been going on in my life the past month or so! I did have a summer job working at centre parks, but this wasn't for me and I started to suffer more from anxiety and decided that I needed to quit and spend some time looking after myself, which I have and it's been great and i've been working on trying to cope better with anxiety. 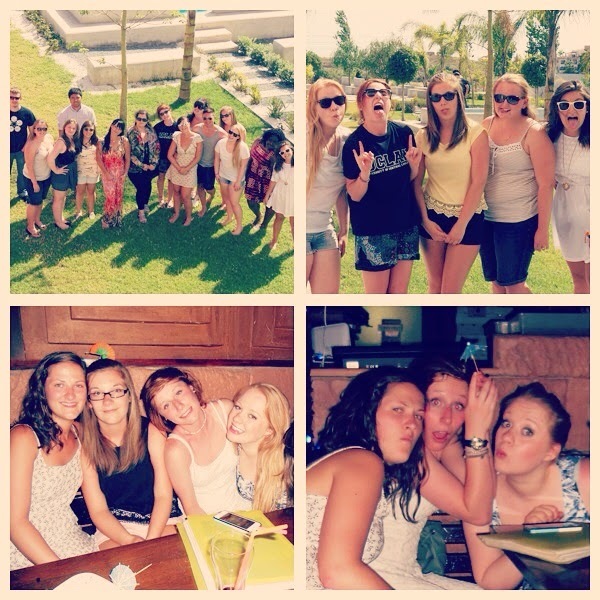 I was very lucky to get the opportunity to spend a week in Cyprus with a programme Im part of at uni. Our flights and accommodation were paid for, and although we had to spend 4 days in uni in Cyprus doing work it was still a really fun experience and I made some great friends. It was also pretty nice chilling by the pool and going out for cocktails! I've decided to use my summer wisely and get into shape which means eating less crap and exercising more, obviously I've had my ups and downs with this, but Im getting there, I'm starting to enjoy exercise a bit more, It's still struggle but Im starting to feel the benefits! My second year results came back and I got an overall first for second year! I've worked hard this year so Im really proud of myself, and now Im determined to work hard and do well in third year. The boyfriend and I had planned to go abroad for a holiday but after a long time trying to decide where we ended up deciding to stay in the UK and do some things here. 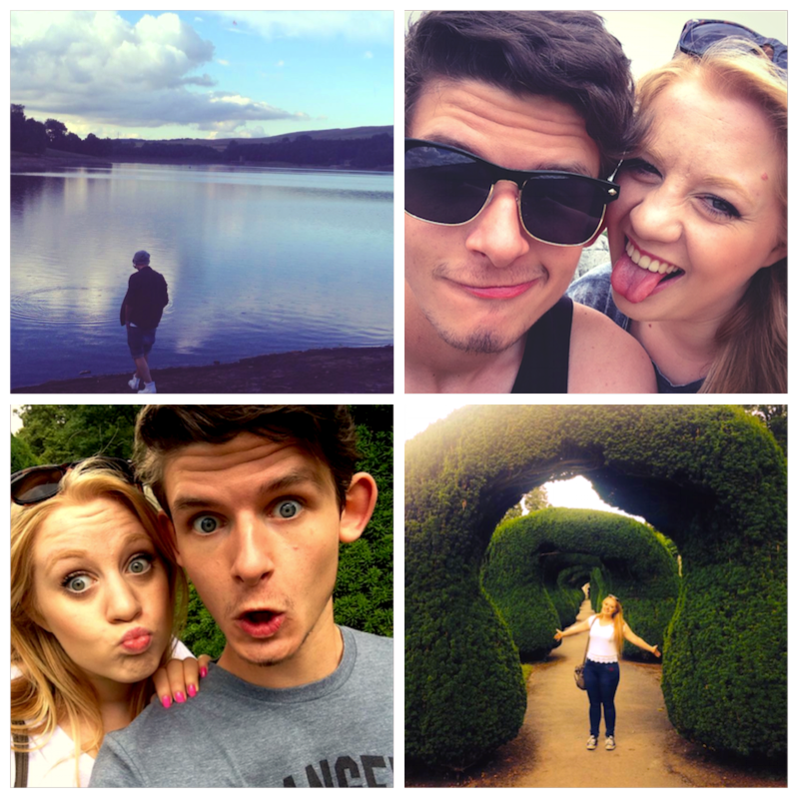 So last week I spent a few days in Buxton in the Peak District where Josh lives, we had a really nice time and even managed to fit in a trip to Alton Towers. We've also planned a couple of days in York and we're hoping to visit London and see a show as well. Something that is super exciting for me is that this little blog reached 300 bloglovin followers! Im so happy about it and really proud of myself for sticking to blogging, I've had my up and down moments but I'd like to think Im improving. So thank you to everyone whose followed me, it really means the world to me! So It's been an up and down month or so but I've had some really good times and Im proud of myself for my grades and my little blog milestone! Im determined to use my next few weeks of summer productively and also have a really good time too!